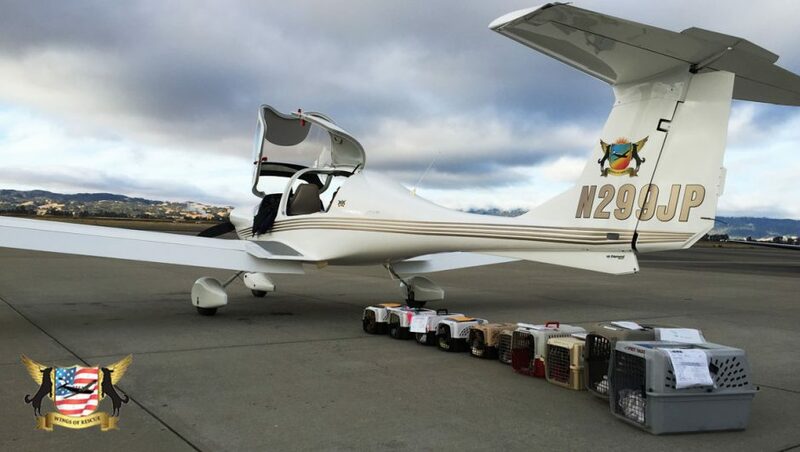 Many of you may have heard about Wings of Rescue, which is a 501(c)3 group of volunteer pilots who perform life-saving airlifts, transporting high-risk shelter pets from one region to another. 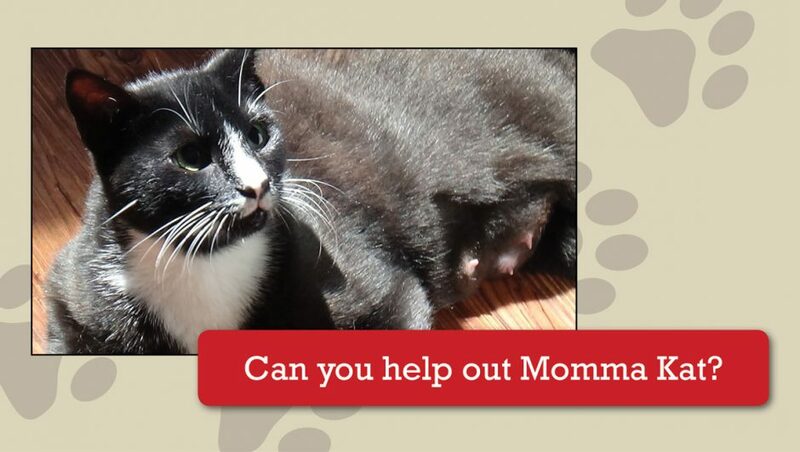 To date, Wings of Rescue has saved 19,882 pets! Starting tomorrow, Friday, July 8th, Wings of Rescue will be flying over 400 cats and dogs to new locations to save their lives. 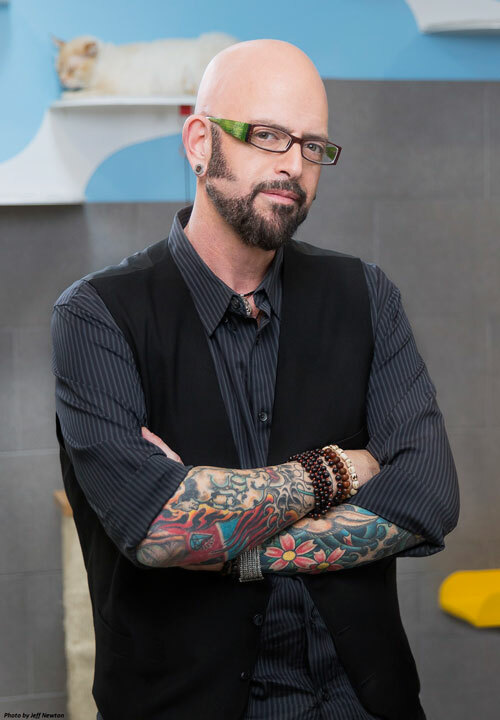 Where’s that Jackson Galaxy going? I know I’m on a quick blogging hiatus (see why here), but I just had to share this with you! 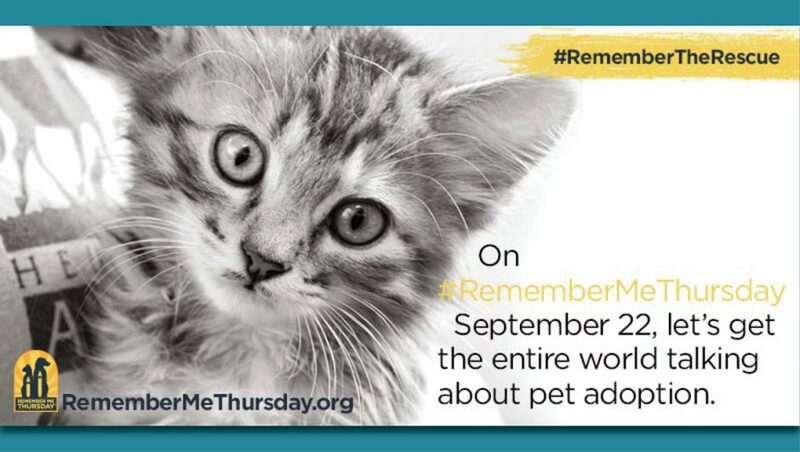 As you know, June is Adopt a Shelter Cat Month and guess what’s making this month even better? 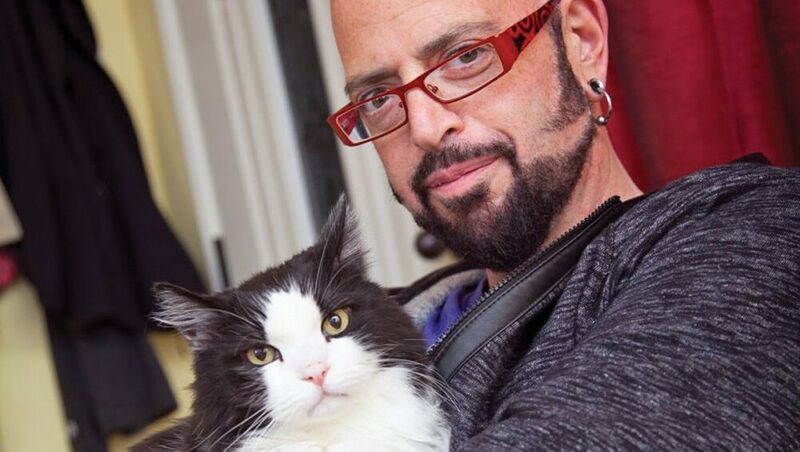 Jackson Galaxy will personally be driving over 1,000 miles to help save homeless cats for The Jackson Galaxy Foundation’s (JGF) new program, Operation Homeward Bound. 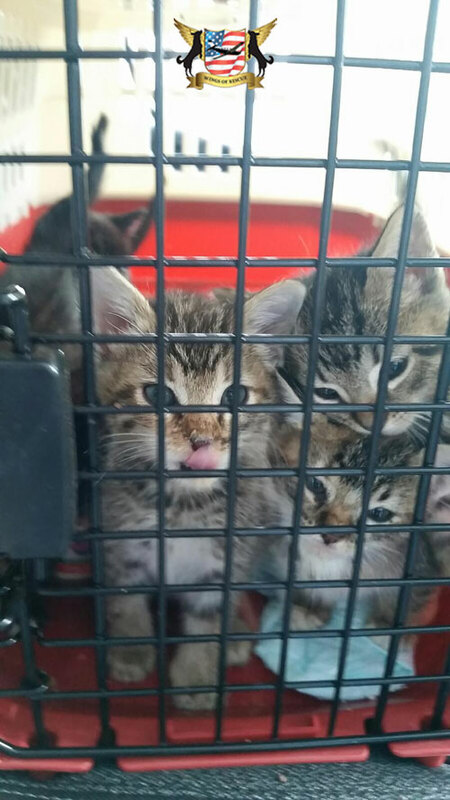 Linda Rodgers volunteers with several cat rescue organizations in the East San Francisco Bay Area of California, including a public animal services shelter. 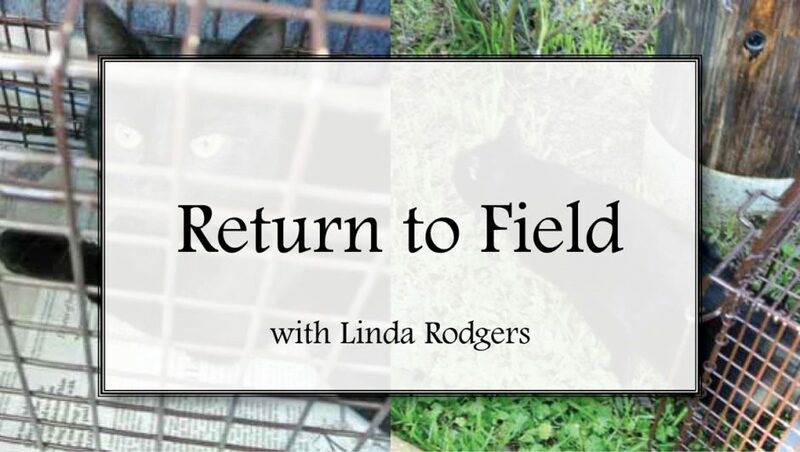 At one of her favorite volunteer events called SNIP (spay, neuter impact program), Linda met the founder of Outcast Cat Help, who is the transfer partner that initiated a Return to Field (RTF) program at the local county shelter – which is how Linda came to be involved with RTF.